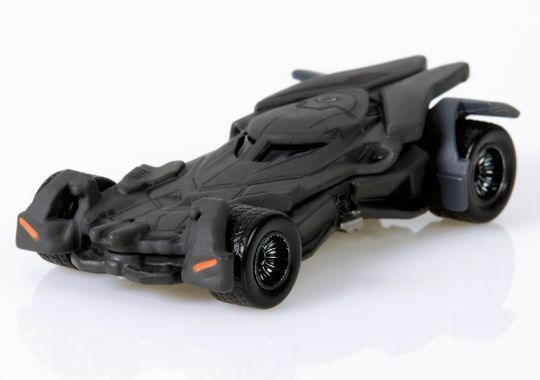 Warner Bros. and DC Comics will be bringing a full on assault of everything from comic books, movies, television, animation, video games and toys to next week's San Diego Comic-Con. Probably the most anticipated part of the frenzy will be everything surrounding Zack Snyder's 'Batman V Superman: Dawn of Justice' movie panel. And to celebrate the film taking over Hall H on July 11, Mattel will be offering some Comic-Con exclusive action figures of Superman, Batman and yes, Wonder Woman (see that Marvel, it's not that hard). Taking heed from Marvel's tone-deaf merchandising decisions that left their most integral Avenger, Black Widow, missing from toy shelves, Warner Bros. made sure Wonder Woman was well represented in the toy market. 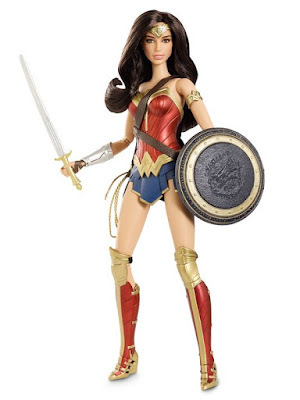 Despite only having a supporting role in 'Dawn of Justice,' a 12-inch doll fully decked out with a sword, shield, bracelets, and her iconic lasso of truth. Modeled after actress Gal Gadot the doll will be part of the Barbie movie collection available in spring. 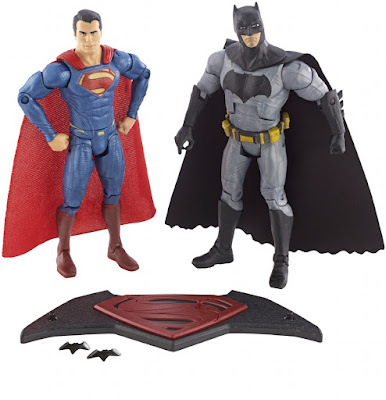 A two-pack action figure set of Batman and Superman with the likenesses of Ben Affleck and Henry Cavill, respectively, will sell for $30 and a Hot Wheels edition of the Batmobile will be available for $25. A movie-inspired line of Hot Wheels will be out in the spring. The retail toy department has been a blind spot for DC but with so many new properties aimed at kids and adults alike coming there should be plenty of fun toys available this holiday season. 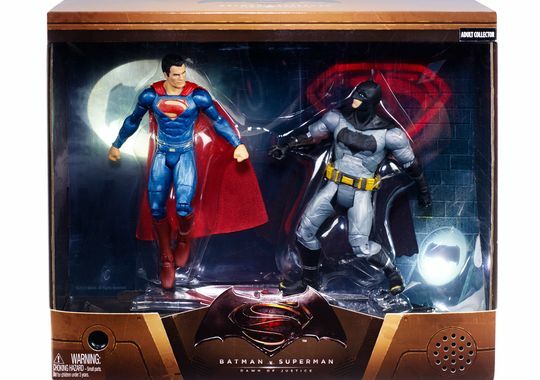 'Batman V Superman: Dawn of Justice' will be released on March 16, 2016.